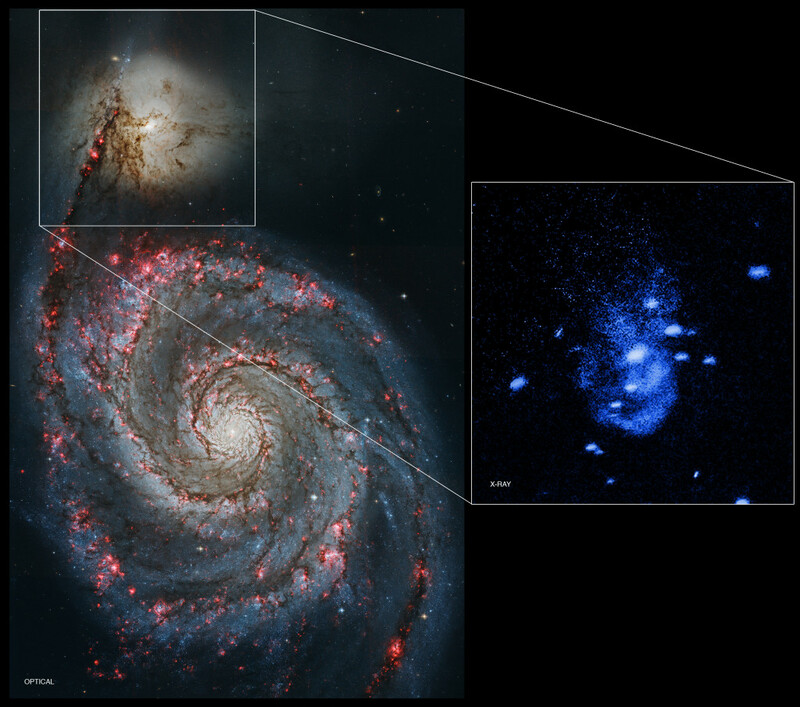 January 5, 2016 – Evidence for powerful blasts produced by a giant black hole has been discovered using NASA’s Chandra X-ray Observatory. This is one of the nearest supermassive black holes to Earth that is currently undergoing such violent outbursts. These results were presented in January 2016 at the 227th meeting of the American Astronomical Society meeting in Kissimmee, FL, and have been submitted in a paper to The Astrophysical Journal. Laura Vega, of the Fisk University and Vanderbilt University Bridge Program, in Nashville, Tennessee was also a co-author of the paper. Chandra’s science instrument module was designed and developed by Ball Aerospace & Technologies Corp. in Boulder, Colorado. It was integrated with instruments provided by the Smithsonian Astrophysical Observatory, Penn State University, Massachusetts Institute of Technology, Space Research Organization of The Netherlands, and the Max Planck Institute in Germany. Ball Aerospace also developed the Aspect Camera Assembly.